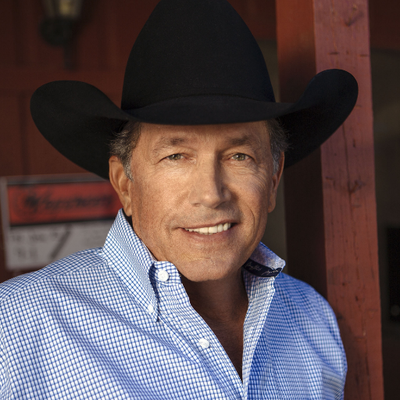 George Strait is a singer who was born on May 18, 1952. George Strait is very popular on Spotify with a popularity score of 77 out of 100 and about 1.2 million followers as of 2018. His most popular track on Spotify is "Check Yes Or No" from the album Strait Out Of The Box. George Strait appeared on the TV show Austin City Limits in 2016. 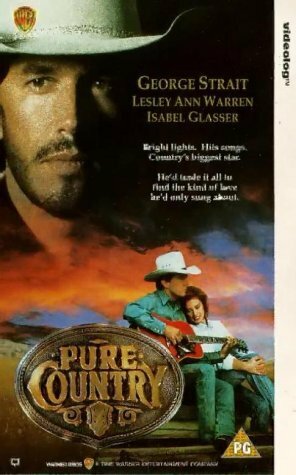 Pure Country 2: The Gift (2010) and Thank You Billy Graham (2008) are some movies in George Strait's recent filmography. George Strait's Instagram account (@georgestrait) has a huge fanbase with around 276,000 followers. His recent posts to Instagram have gotten around 23,000 likes each. With 1.2 million followers and a popularity score of 77 out of 100 as of 2018, George Strait is one of the most popular artists on Spotify. Strait Out Of The Box, Strait From The Heart, and Honky Tonk Time Machine are some of the more popular George Strait albums. Notable tracks from these albums include Check Yes Or No, Amarillo By Morning, and Every Little Honky Tonk Bar. Check Yes Or No is the most popular track from George Strait, scoring 70 out of 100 on the popularity scale. Amarillo By Morning and Every Little Honky Tonk Bar have popularity scores of 67 and 66, respectively. The Spotify popularity score is on a scale from 0 to 100 and reflects the number of times the song has been played and how recently it has been played. There is only one TV show that has featured George Strait as of 2018. 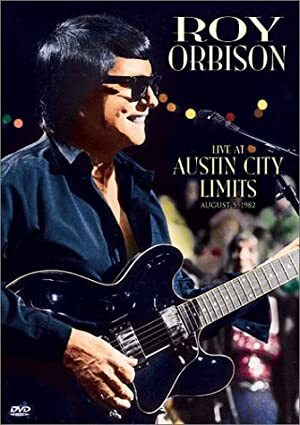 Austin City Limits is the only recent TV appearance for George Strait. In 2016, George Strait performed on Austin City Limits. There are about 5 movies featuring George Strait as of 2018. Some of the most recent George Strait movies include Pure Country 2: The Gift, Thank You Billy Graham, and George Strait: For the Last Time: Live from the Astrodome. 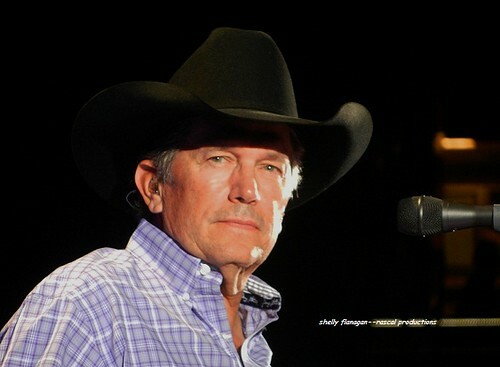 Pure Country 2: The Gift, released in 2010, featured George Strait as Himself. Thank You Billy Graham was released in 2008. George Strait: For the Last Time: Live from the Astrodome was released in 2003. George Strait Instagram: George performed three times at last night's #ACMawards! Which was your favorite? 1️⃣ "God And Country Music" 2️⃣ "Run" with @MirandaLambert 3️⃣ "Every Little Honky Tonk Bar"
georgestrait George performed three times at last night's #ACMawards! Which was your favorite? 1️⃣ "God And Country Music" 2️⃣ "Run" with @MirandaLambert 3️⃣ "Every Little Honky Tonk Bar"